See the Harlem Globetrotters wow and impress fans at PNC Arena in Raleigh on December 30, 2018 for a fun finish to a great holiday week. I am excited to share that the Harlem Globetrotters are are headed back to the PNC Arena in Raleigh this weekend to entertain and impress families from all over the Triangle. Thanks so much to the team for providing our tickets this year! We have seen the Globetrotters play several times over the years and it’s such a fun memory for our family. Good clean fun is exactly what I would say when talking about the Harlem Globetrotters. 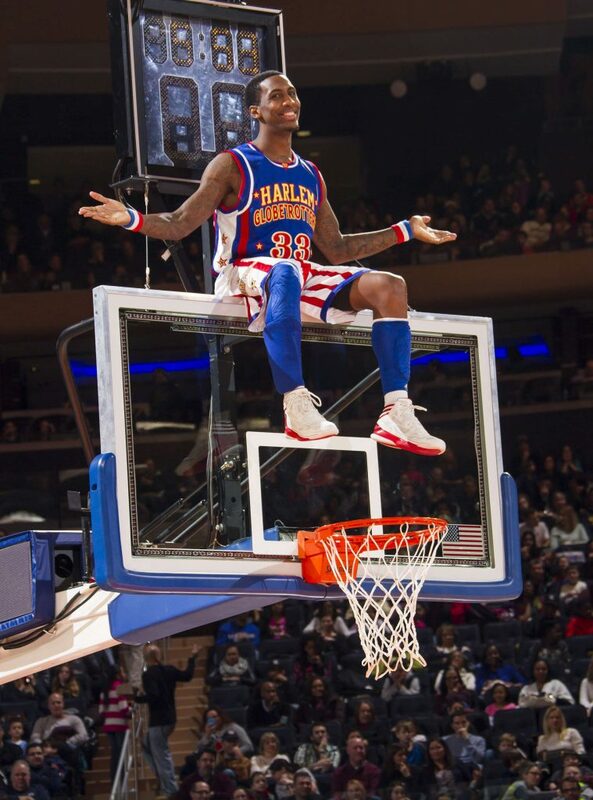 If you haven’t seen the Globetrotters before, it is truly a one of a kind, super fun show. Their abilities are so amazing you will wonder how they can possibly do it all! Plus, kids and parents alike will laugh and be wowed by wholesome comedy and impressive stunts. We always leave smiling! With incredible ball handling wizardry, amazing rim-rattling dunks and trick shots, side-splitting comedy and unequaled on-court fan interaction, this must-see event is guaranteed to entertain the whole family. We can’t wait to take the boys again this weekend to have some laughs and enjoy this fun show. It’s impossible not to smile when you hear their iconic theme song. And yes, I’m whistling it right now. 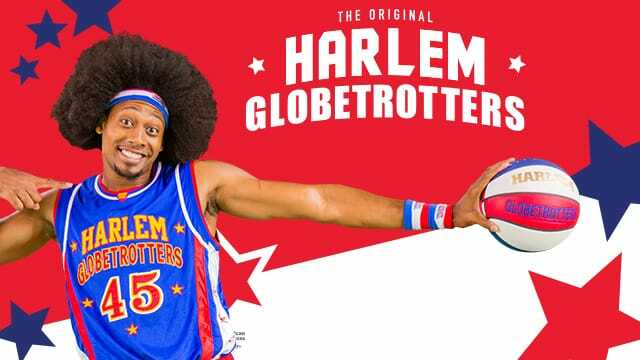 The Harlem Globetrotters play at the PNC Arena in Raleigh, this Sunday December 30, 2019 at 6pm with doors opening at 5pm. Get your tickets at PNCArena.com. You will also have the opportunity to join Globetrotter stars after the game where they will stay for an autograph, photograph and high five session for fans (subject to availability). And if you really want to get the full Harlem Globetrotters experience, upgrade your tickets to include a Magic Pass which allows you to shoot hoops with the team, learn tricks and get autographs! We can’t wait to go and I hope to see you there! If you can’t make it and want to follow along, be sure to check out my Instagram stories this weekend! I received tickets to this event as part of my promotion agreement.